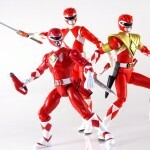 TokuNation is finally proud to present the first in a new series of photo galleries for your viewing pleasure. 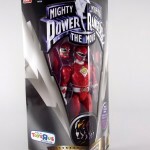 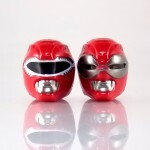 Based on the classic 1995 film Mighty Morphin Power Rangers: The Movie is a new line of 5″ figures that have just made their way to Toys R Us locations across the country. 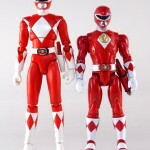 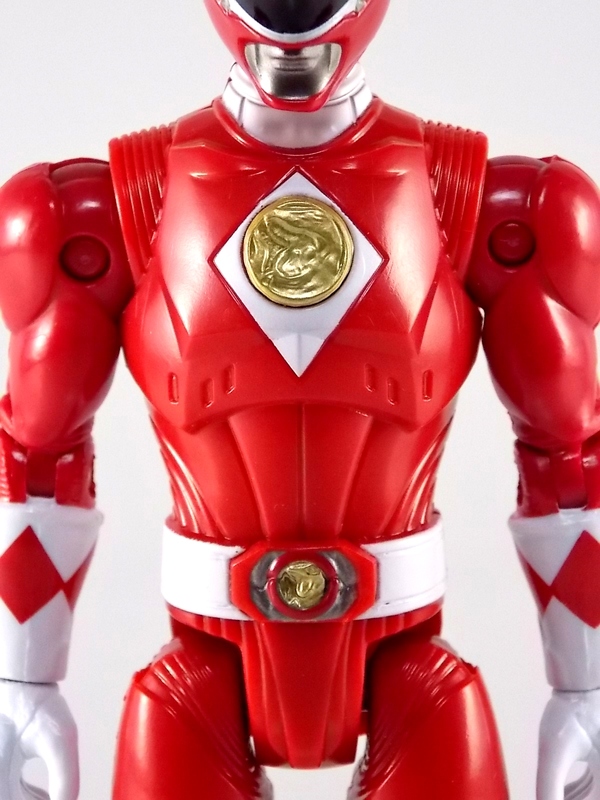 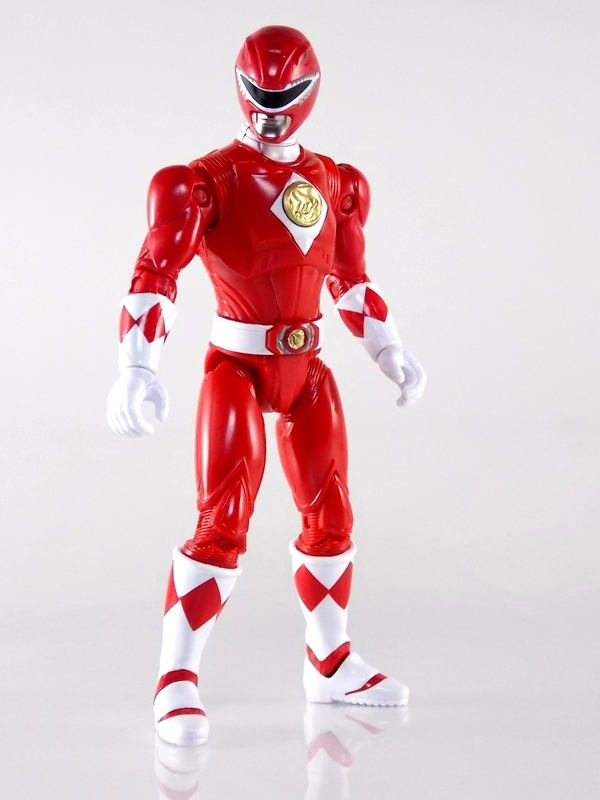 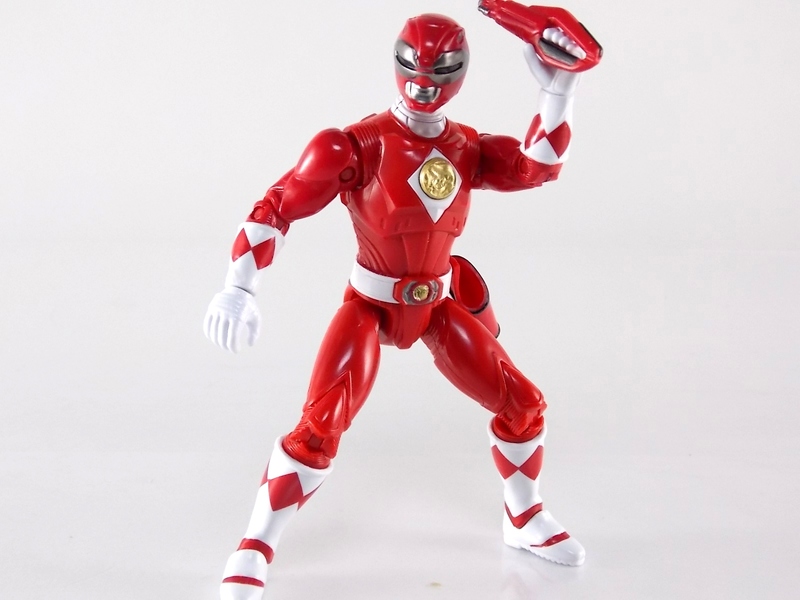 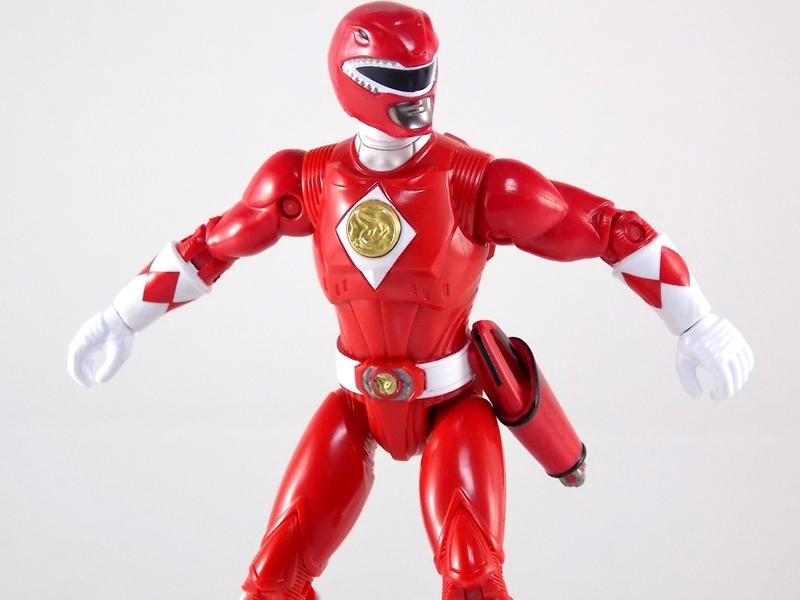 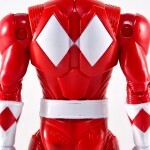 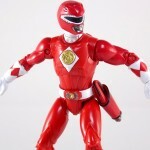 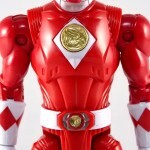 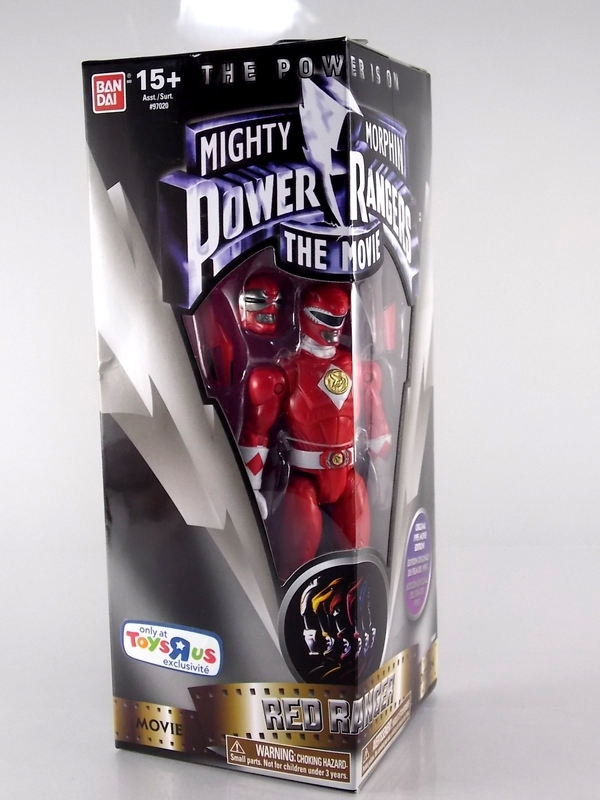 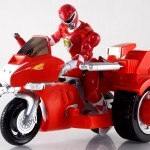 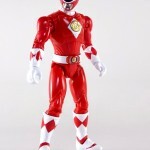 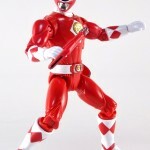 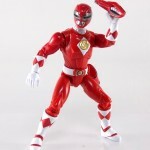 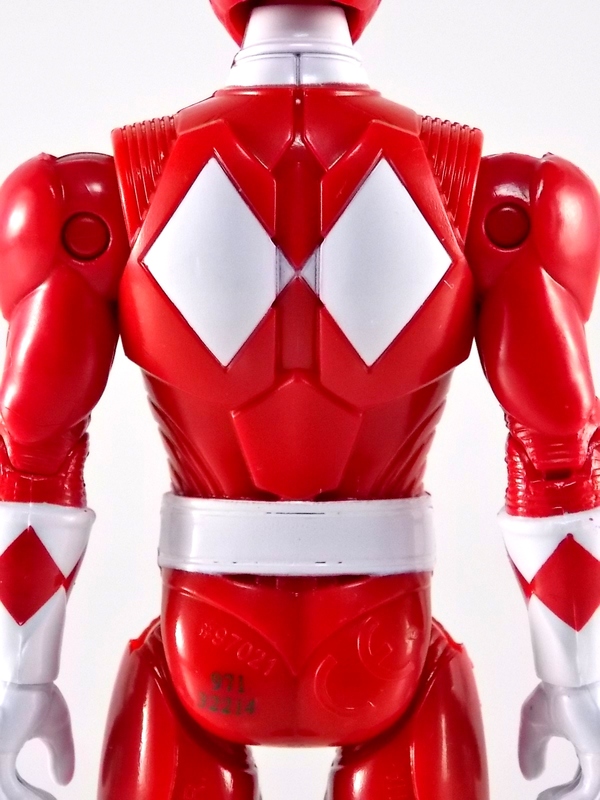 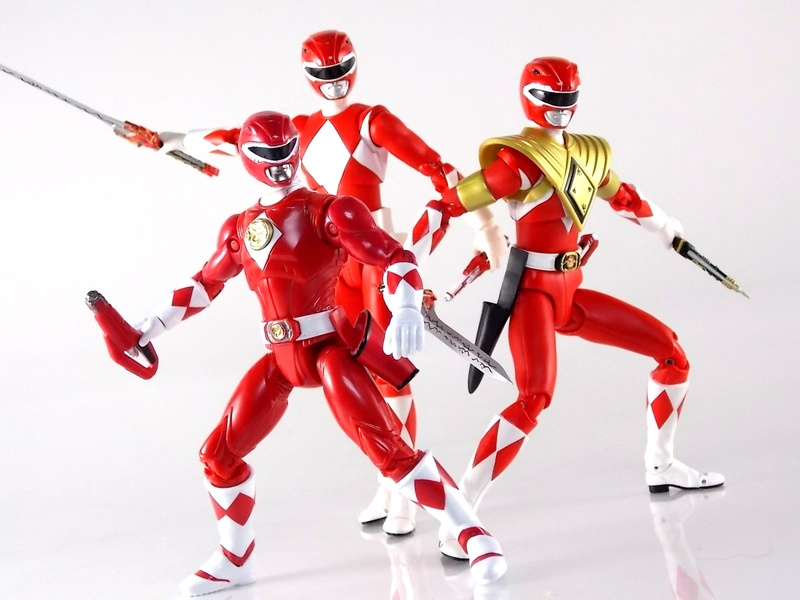 Today we’re spotlighting the first in that series of figures, the 5″ Legacy Movie Red Ranger! 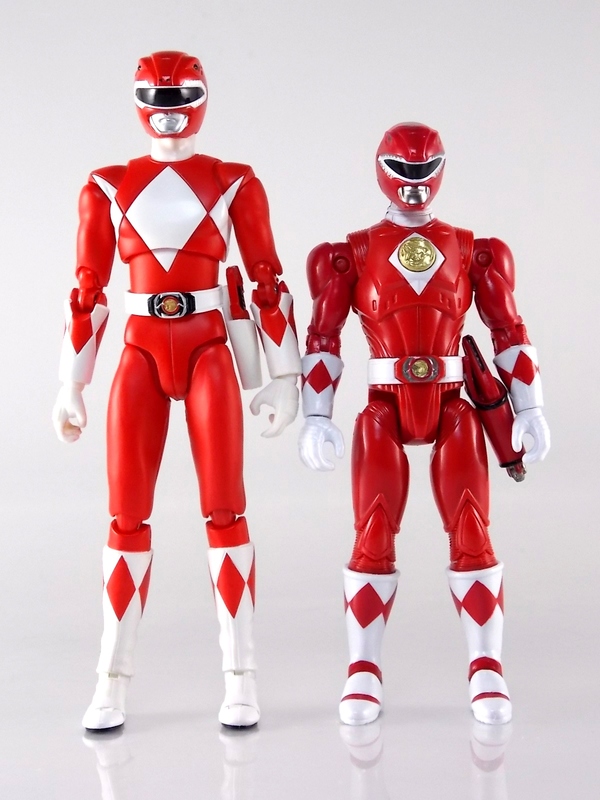 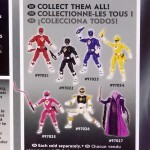 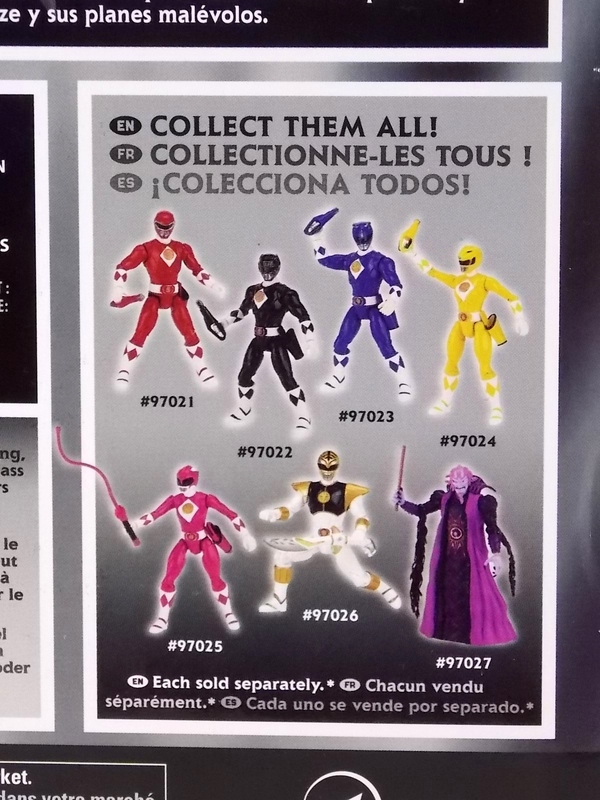 This figure is the first foray ever that Bandai of America has made into producing toys of the actual costumes used in the original MMPR film. 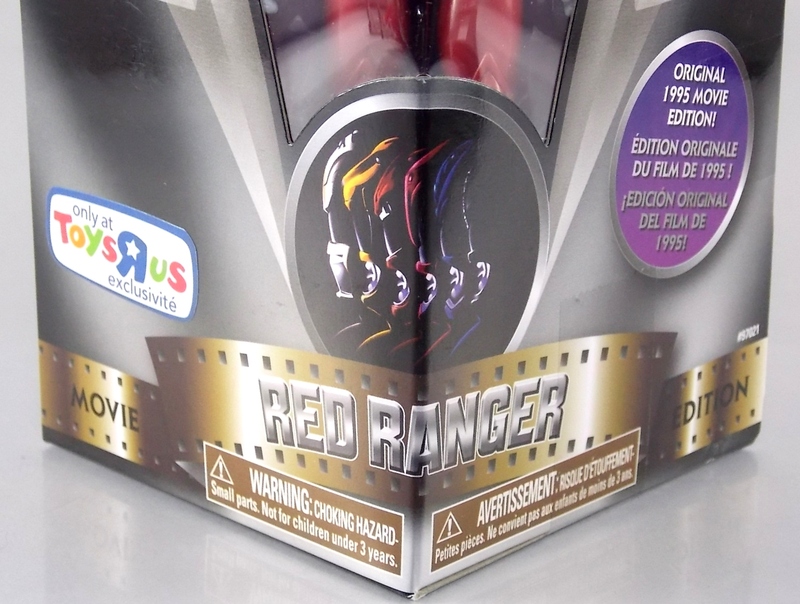 Wonderfully detailed and at a pretty affordable price point, most any fan of this original movie should be happy to have one or more of these Legacy Figures in their collection. 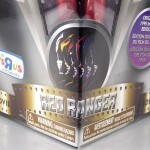 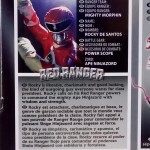 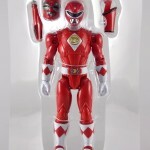 The Legacy Movie Red Ranger in particular comes packaged with his Power Blaster sidearm as well as a holster, and the unique Power Scope from the film! 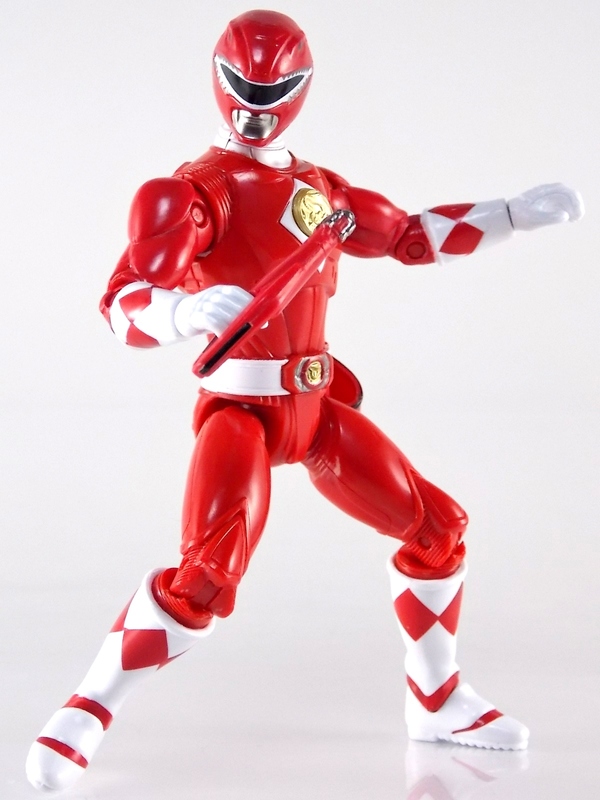 We’ve attached a selection of images to this post but the full gallery thread contains 50 images of this highly anticipated new figure. 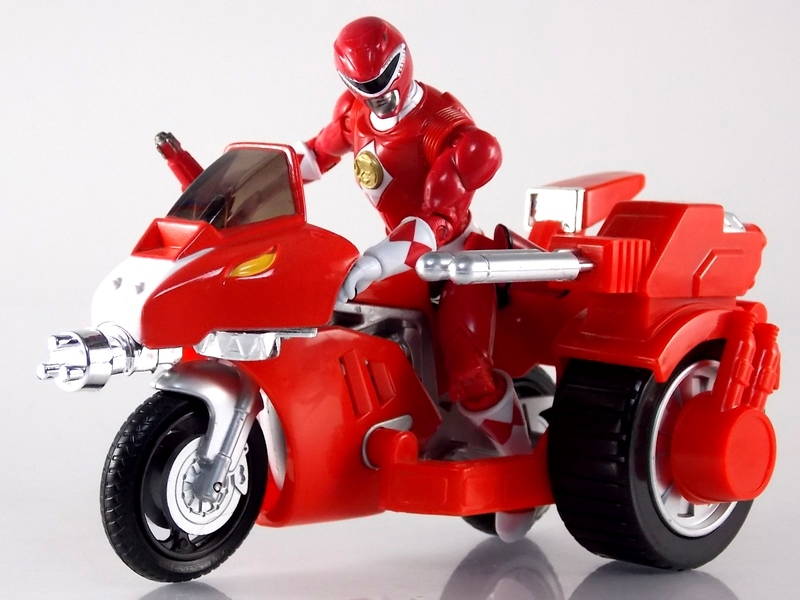 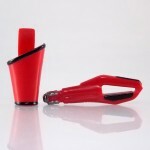 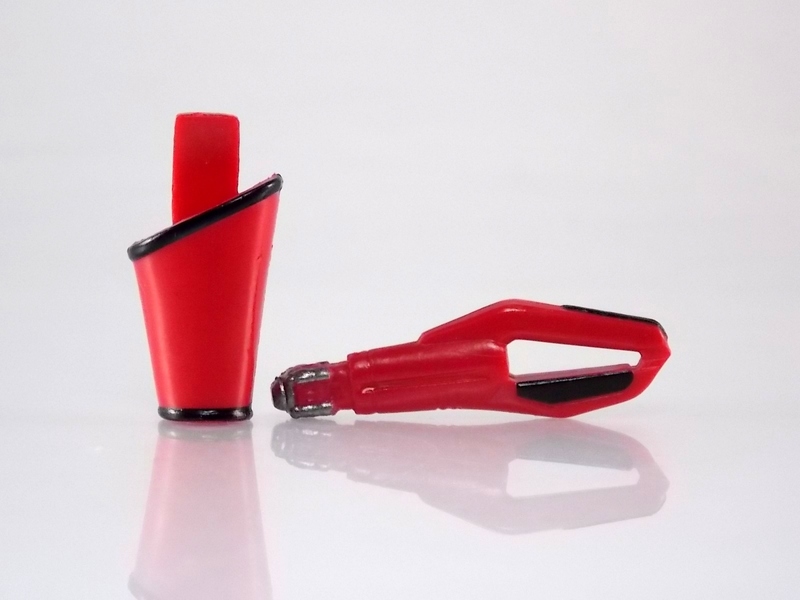 We’ve also posted an in depth review of this figure for you to peruse. 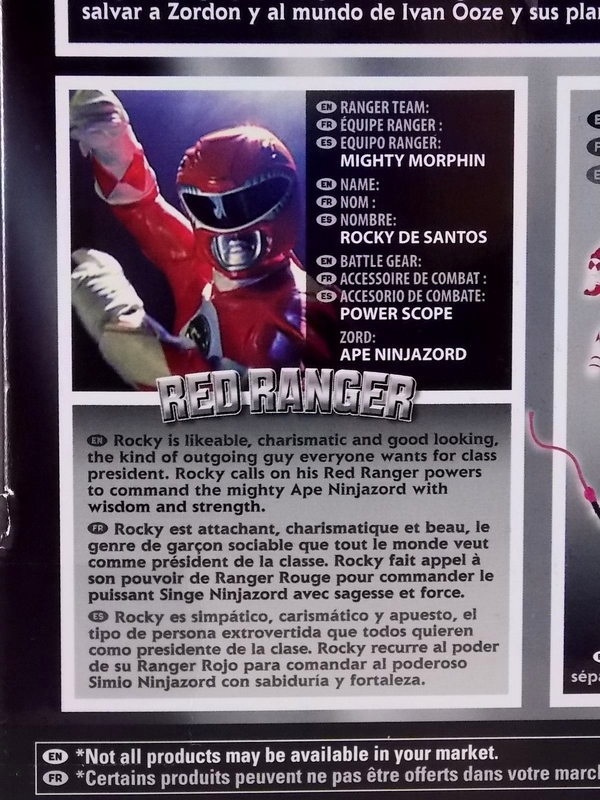 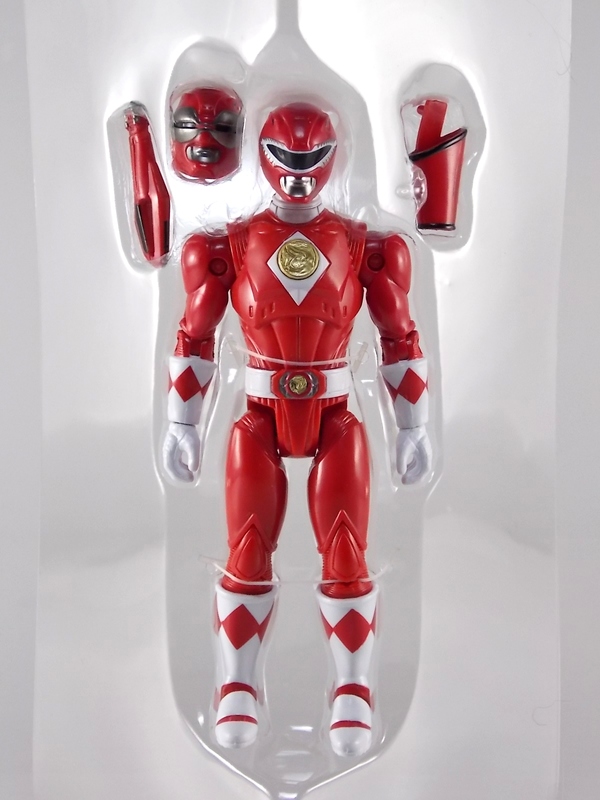 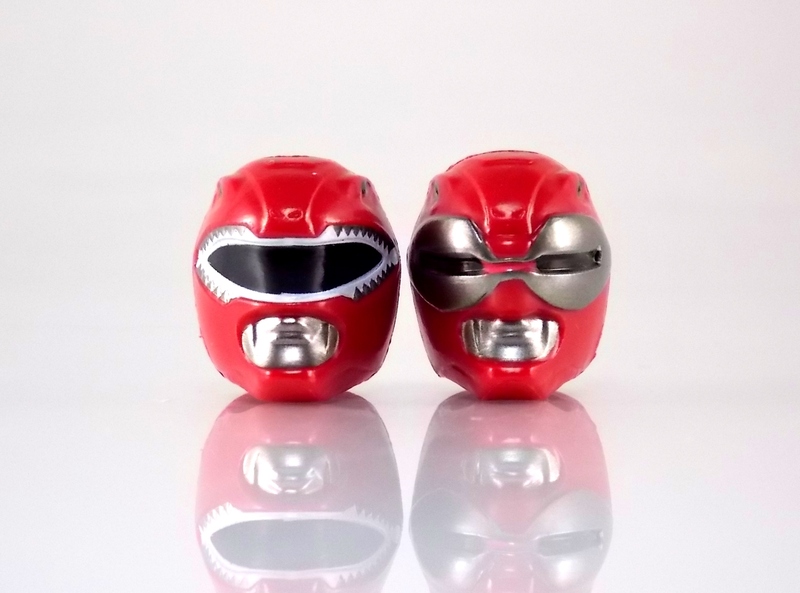 Be sure to check out the images, with more than a few fun bonuses included, and be sure to share your thoughts on the 5″ Legacy Movie Red Ranger in our gallery thread!